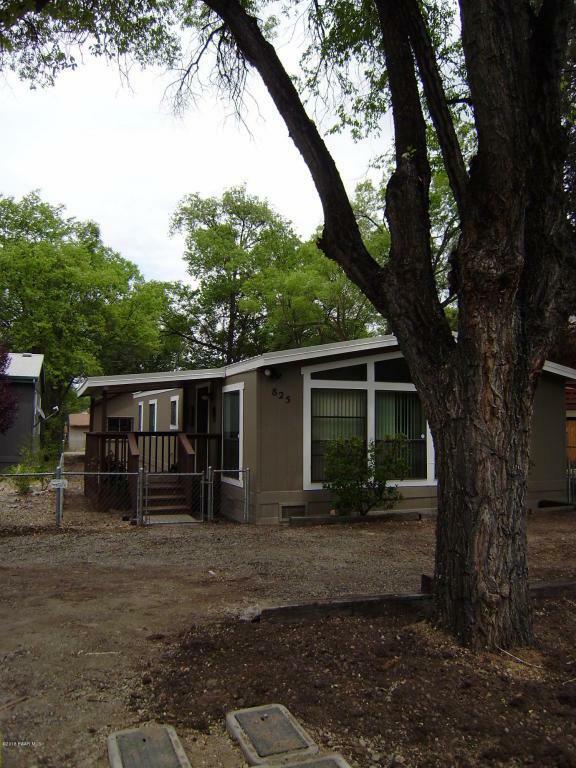 LOCATION-LOCATION-LOCATION RIGHT IN THE HEART OF PRESCOTT, WITHIN WALKING DISTANCE TO SCHOOLS, HOSPITALS,& SHOPPING. 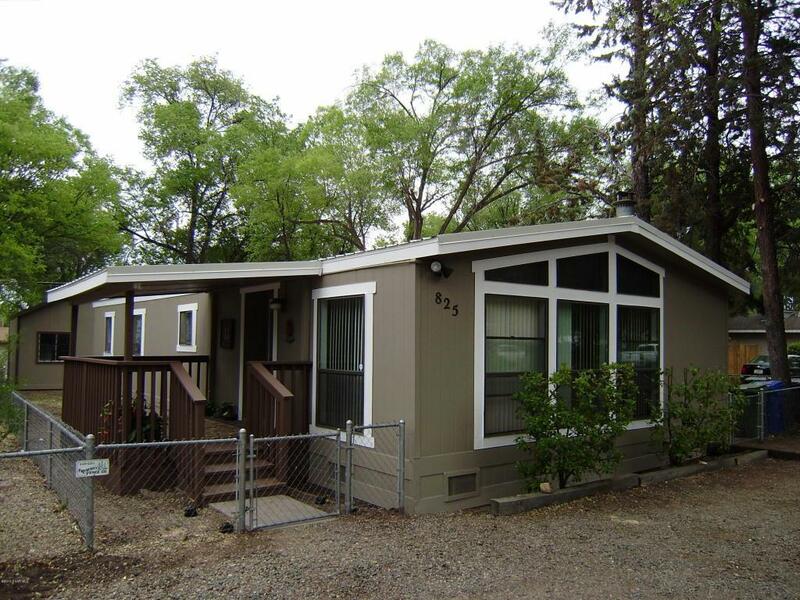 2 BEDROOMS- 2 BATHS, ALL RECENTLY UPGRADED. BRAND NEW HEAT AND AC. NEW METAL SEAM ROOF. NEW STAINLESS STEEL APPLIANCES. 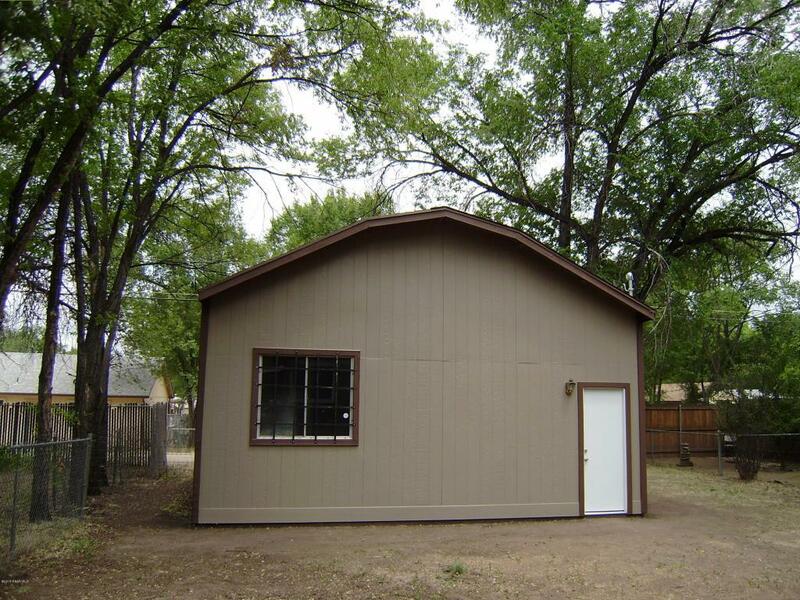 ALSO LARGE DETACHED GARAGE WITH ALLEY ACCESS. PERFECT FOR YOUR HOME BUSINESS. 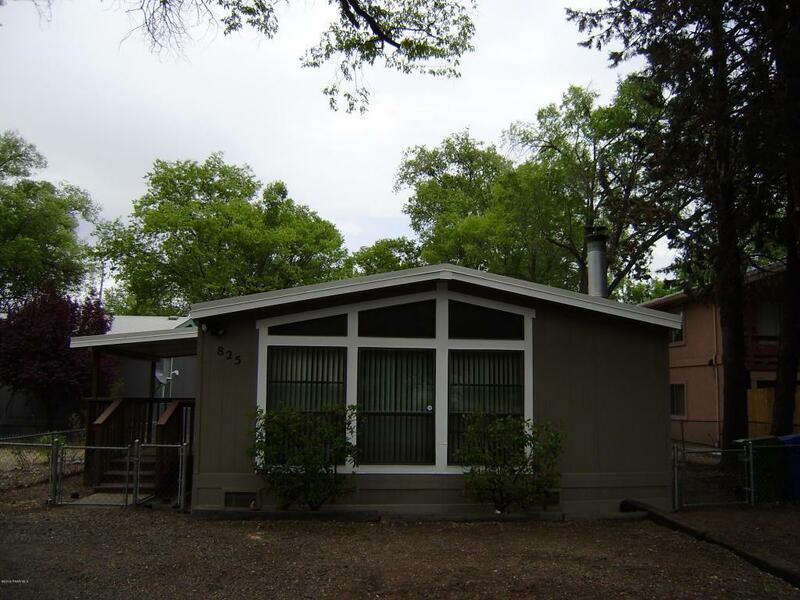 CHECK WITH THE CITY OF PRESCOTT REGARDING MULTI FAMILY USAGE. BUYER TO VERIFY ALL MATERIAL FACTS AND FIGURES. YOUR GOING LOVE THIS LOCATION!!! Listing provided courtesy of Brenda Powell of Homesmart.